Austin Kleon has been deemed “one of the most interesting people on the Internet” (The Atlantic Magazine), and he is “a writer who draws,” best known for illustrated creativity manifestos Steal Like an Artist and Show Your Work! His latest, Keep Going: 10 Ways to Stay Creative in Good Times and Bad, is the third book in his "box set." It offers ten simple, timeless, practical "...rules for how to stay creative, focused, and true to yourself — for life." Important messages for writers. His work has been translated into over twenty languages and featured on NPR’s Morning Edition, PBS Newshour, and The Wall Street Journal. Mr. Kleon speaks about “creativity in the digital age” for organizations as varied as Pixar, Google, SXSW, TEDx, and The Economist. This podcast is produced solely by yours truly and New Media Dojo, my production moniker, and I'm incredibly thankful to you for your continued listenership and loyalty. 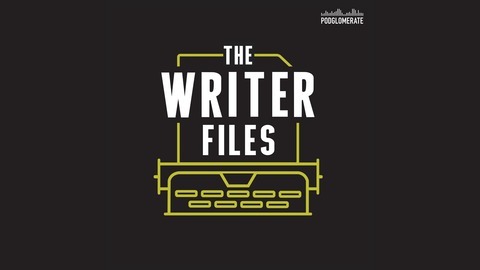 Please leave us a comment or question and visit the archives at writerfiles.fm where I humbly ask you to support the show with an anonymous, secure donation to help us keep going with more great writerly content. For listeners who donate $25 or more and leave me a message, I will include your name and the type of writing you're working on, on air or in the show notes. 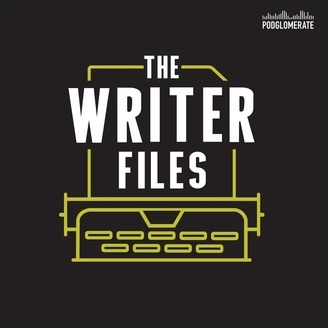 Just head over to writerfiles.fm and click the Donate button.